Cassia Javanica belongs to the Gulmohar family. 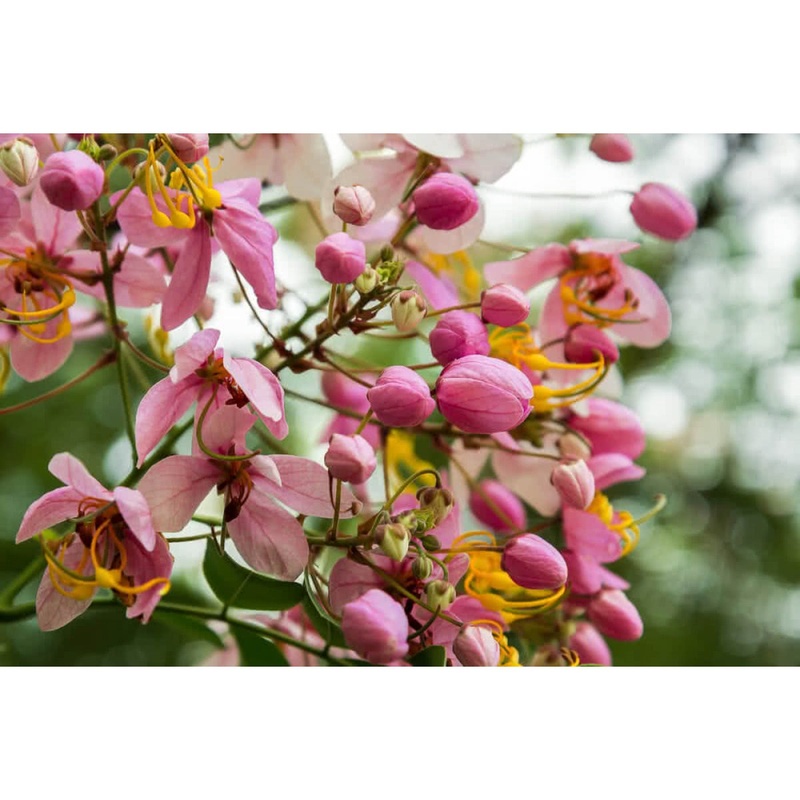 It is a fast-growing, semi deciduous tree that blooms best in the well-drained and deep soil. It blooms in spring and fruits in fall.